What's amazing about our Fairtrade Gold is that you know exactly where it is coming from, and its impact on people and the environment. Unlike "recycled gold," which is essentially greenwashed dirty gold. 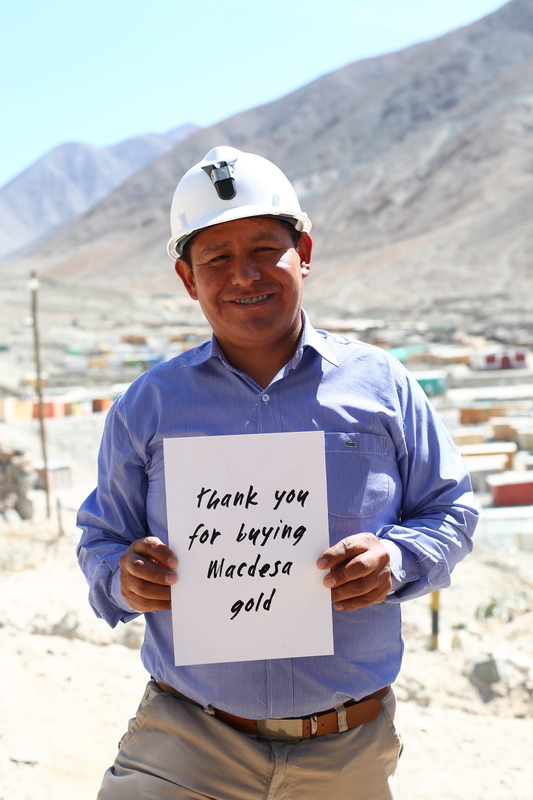 The source of our Fairtrade Gold: The Macdesa mine in Peru. While large-scale mining is about the politics of greed, small-scale mining is about survival. In context to Fairtrade, it is about the people of the land controlling and benefitting from the resources of their land! Back in the 1980s and early '90s, small-scale mining was the only means of support in this arid area of Peru. The miners, approximately 900 of them, had to carry oil, logs and water to the mining site. Initially, there was no village near the mine. Instead, it was a four-hour walk up to the mining site on a foot path. They carried much of their equipment up on their back daily. There, they would work twelve-hour days, pounding the earth with picks and shovels to fill sacks with earth which needed to be crushed into fine powder. There are few other viable ways to make living, as if often the case with small-scale gold miners. They mine in order to feed their children. Ore was transported down the mountain on donkeys, who sometimes fell off the mountain because the path was just six inches wide. You can see from the photo below the remote and desolate landscape in the valley where this mine is located. This is not somewhere where agriculture is even viable. Back in the early days, like small-scale miners globally, miners mixed the dirt with water, allowing gold to sink. This gold was mixed with mercury to form an amalgam. This photo shows a few dollars of gold mixed with mercury. The mercury was burned off without any protection, creating methylmercury, one of the most dangerous of all neurotoxins. In many parts of the world, this daily process of gathering a bit of gold and selling it is how small scale miners survive. Small-scale mining is the second largest contributor, after coal fired plants, of global mercury pollution. Plus, because of inefficiencies, up to 50% of the gold was not retrieved from the ore. And, miners lost additional revenue from middle men who took 30% to 40% or more of the gold’s true international value. 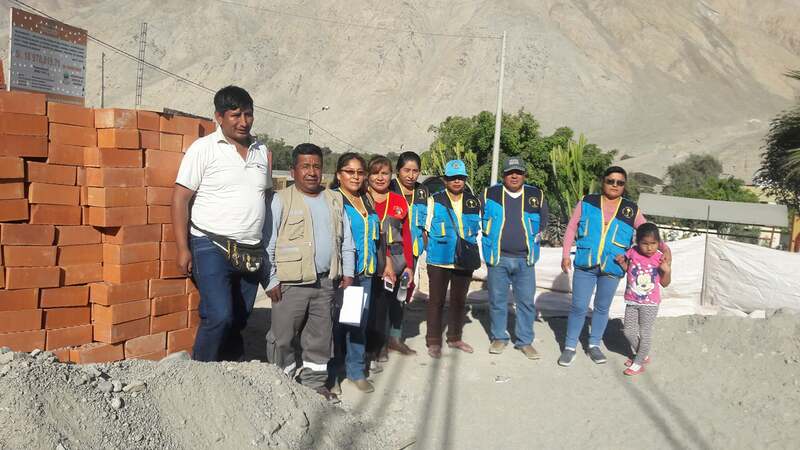 For the small-scale miner in the Arequipa it was an endless cycle of struggle and poverty...until the organization began getting community support that led to Fairtrade Gold. The presence of Fairtrade at Macdesa has brought economic relief and stability to these individuals, and many others. Fairtrade builds capacity within the mines, sending in special engineers to teach the miners best practices, which of course means safety equipment to lessen the risk of mining. This is not an easy process. The mine itself began working toward Fairtrade certification in 2009, and achieved its certification in 2015. During this time, the mine became more mechanized. New machinery and mills were purchased. Now, instead of processing five tonnes of rock a day, the miners can now process up to 120 tonnes a day, which results in about 25 kilos a month. Mining is very hard work. But there is time to rest too! Today, the mining society employs 350 people and supports an additional 600 people in the surrounding community. Our gold is purchased from the miners at 99% of international spot price. Additionally, a Fairtrade premium of $2000 US per kilo is given to the community, which is then used to fund business courses, additional mining concessions, and equipment to increase revenues. In Macdesa, Fairtrade certification has essentially been critical in breaking the cycle of poverty. There are only a few places in the world where small scale mining has this level of safety, support and a connection to international markets. The mine has allowed the community to invest in basic human services, such as clean water, healthcare, and electricity. One particular focus of the shareholders of the mine is to provide better education and internet access to the children. The mine supports a good life for the entire community. With the social premium of $2000 per kilo, new teachers have been hired at the school and a soccer field has been creating which has become a beautiful community gathering place. In the early days, the miners produced a kilo or so a month. 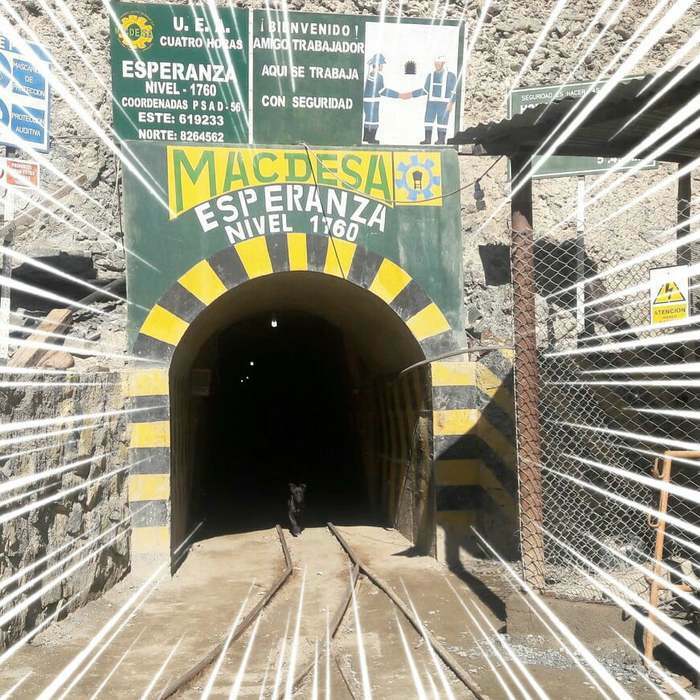 These days, Macdesa produces up to 16 kilos of gold a month. And with new investments, there’s hope that the mine can produce several times that sometime in 2019. With this additional growth, the community also hopes to fund its hospital with better equipment, which in turn can serve the entire region. 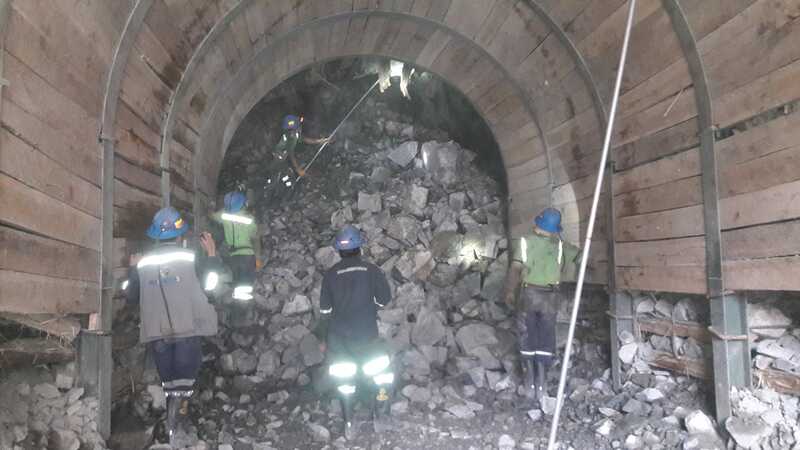 Macdesa miners hard at work. It is not only the mine that is audited, but even our shop on Baca Street in Santa Fe, NM. Fairtrade sends out an auditor to review our documents to assure that we too are upholding our part to trace and track the Fairtrade Gold as it moves through our own manufacturing process. 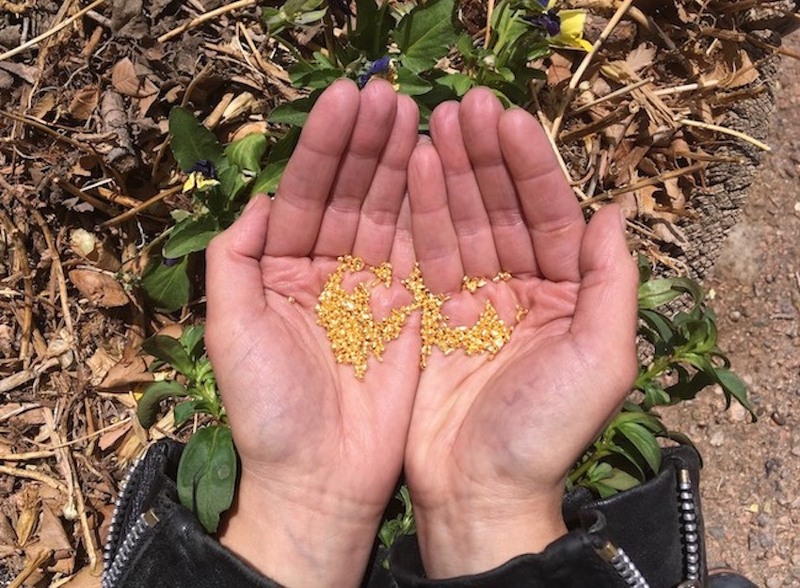 You get gold that in its sourcing aligns with your most heartfelt values, and support a common desire to create the more beautiful world we know is possible. 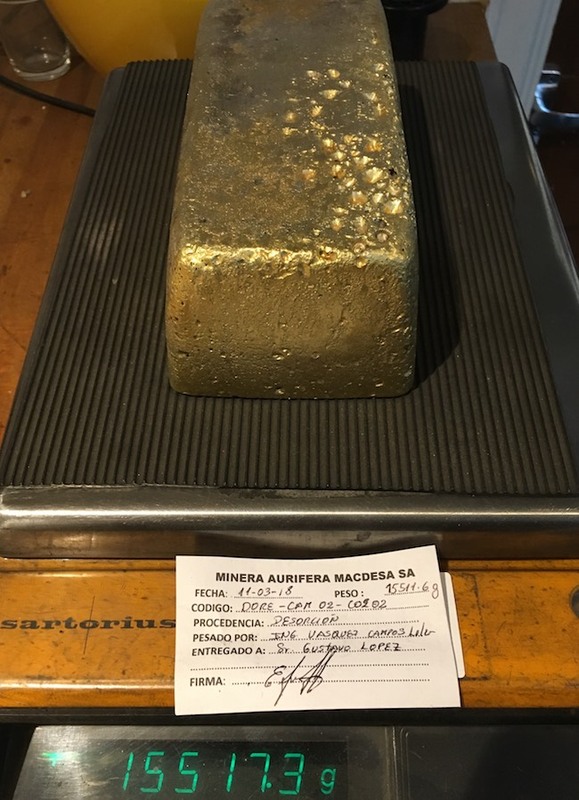 This image shows the gold bar shipped from the Macdesa mine to our supplier in England in March, 2018. The gold in this image is from the Fairtrade Gold bar shown above.